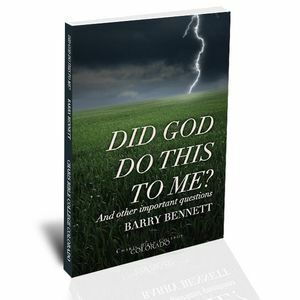 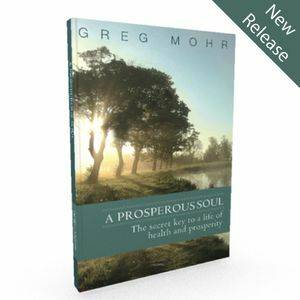 The author, Greg Mohr, understands the heartache and suffering of sickness. 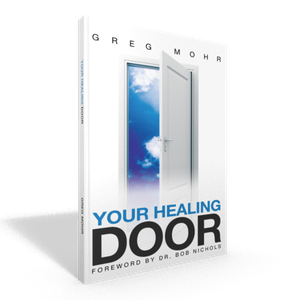 In Your Healing Door he shares practical wisdom keys he discovered that brought him healing from cancer and delivered his son Michael from a severe muscular/arthritic condition. 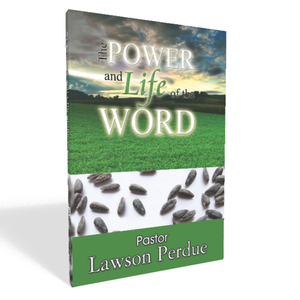 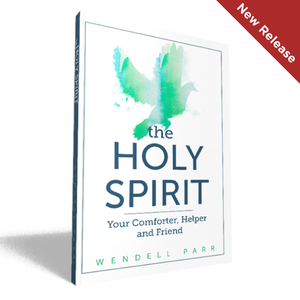 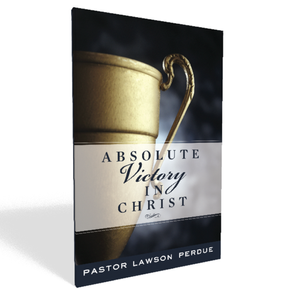 Scores of others have benefited from the principles in this book..and so will you! 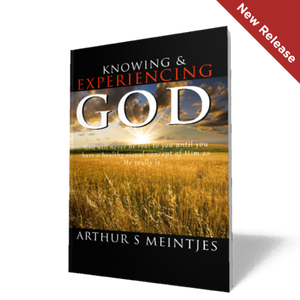 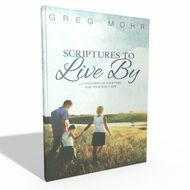 A book by Greg Mohr, an instructor at Charis Bible College Colorado and the Director of the third year Ministry School.